A powerful earthquake struck the Indonesian tourist island of Lombok, killing at least 91 people and shaking neighboring Bali, as authorities said Monday rescuers still hadn’t reached some hard-hit areas and the death toll could climb. National Disaster Mitigation Agency spokesman Sutopo Purwo Nugroho told a news conference damage was “massive” in the north of Lombok. “People panicked and scattered on the streets and buildings and houses that had been damaged by the previous earthquake had become more damaged and collapsed,” Sutopo said. 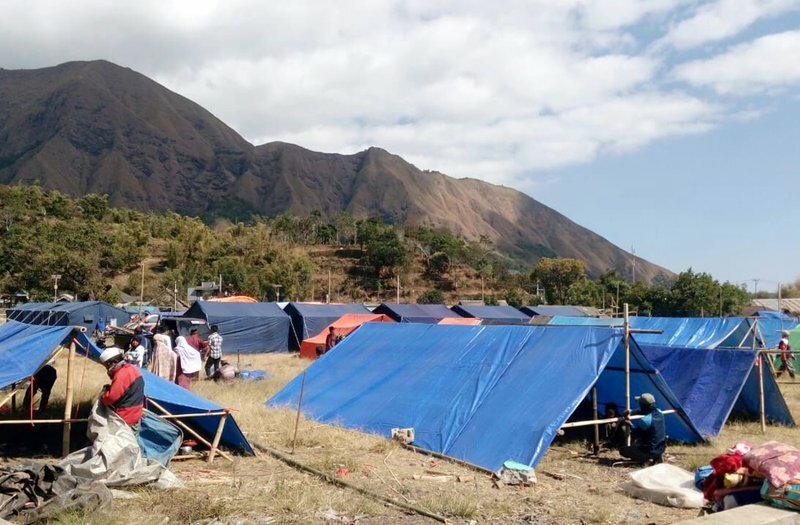 The quake triggered a tsunami warning and frightened people poured out of their homes to move to higher ground, particularly in North Lombok and Mataram, the capital of West Nusa Tenggara province. 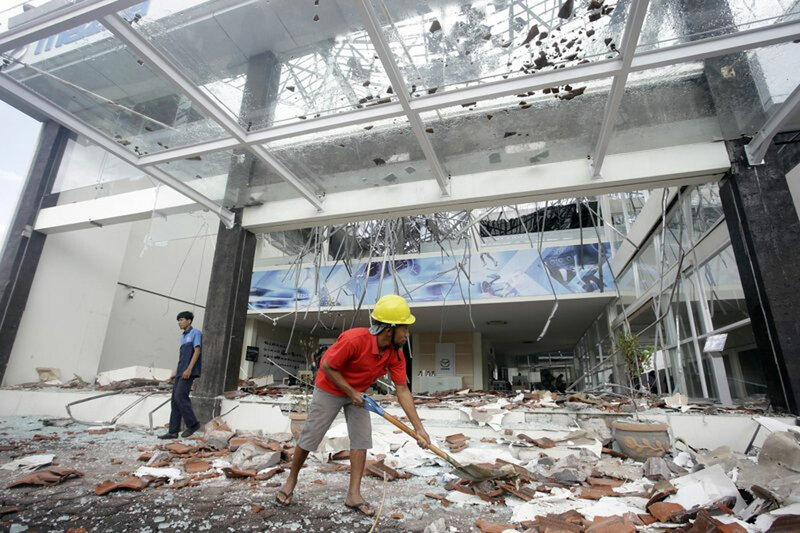 The warning was lifted after waves just 15 centimeters (6 inches) high were recorded in three villages, said Dwikorita Karnawati, the head of Indonesia’s Meteorology, Climatology and Geophysics Agency. A joint search and rescue team was evacuating hundreds of tourists from three popular vacation islands off the northwest of Lombok. Sutopo said there were no fatalities among the local and foreign holidaymakers.